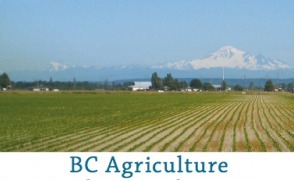 The Agricultural Land Reserve (ALR) is a provincial zone in which agriculture is recognized as the priority use. Farming is encouraged and non-agricultural uses are controlled. The ALR covers approximately 4.7 million hectares. It includes private and public lands that may be farmed, forested or vacant land.